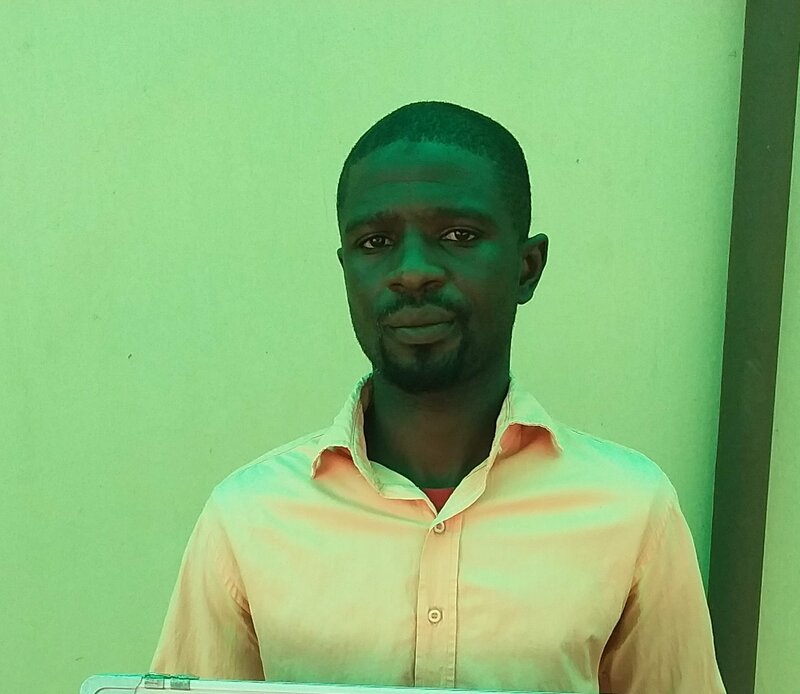 The Economic and Financial Crimes Commission have taken into custody the duo of Kabiru Adamu, and Hashimu Mohammed Zakari for allegedly engaging in employment fraud. The first suspect who was a former military personnel, was picked up by the Nigerian Army following series of complaints against him from several of his victims whom he offered recruitment into the Nigerian Army. After his arrest, the suspect named one Hashimu Mohammed as his accomplice and same man was subsequently arrested in Kano and both men admitted their crime on the statement sheet. 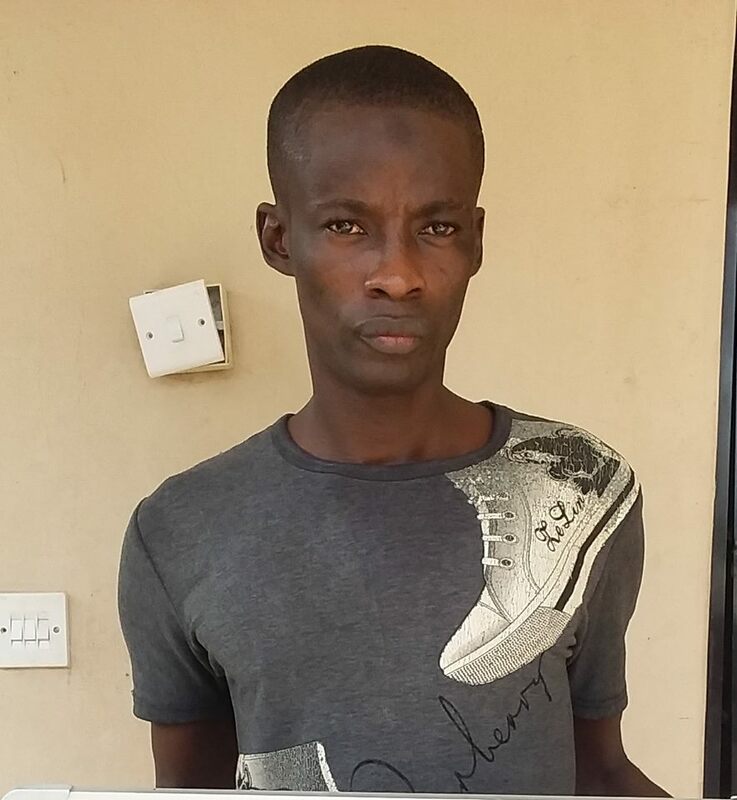 Upon his arrest, Kabiru was discovered to be carrying a Nigerian Army identity card bearing the name of one Idris Salisu who is also a military personnel. However, the suspect was said to have removed the picture of the bearer and affixed his own passport photograph on the I.D card. When the suspect was asked as to how he came in possession of the I.D card, he claimed he found it in wallet he picked up in Lagos among other valuables.